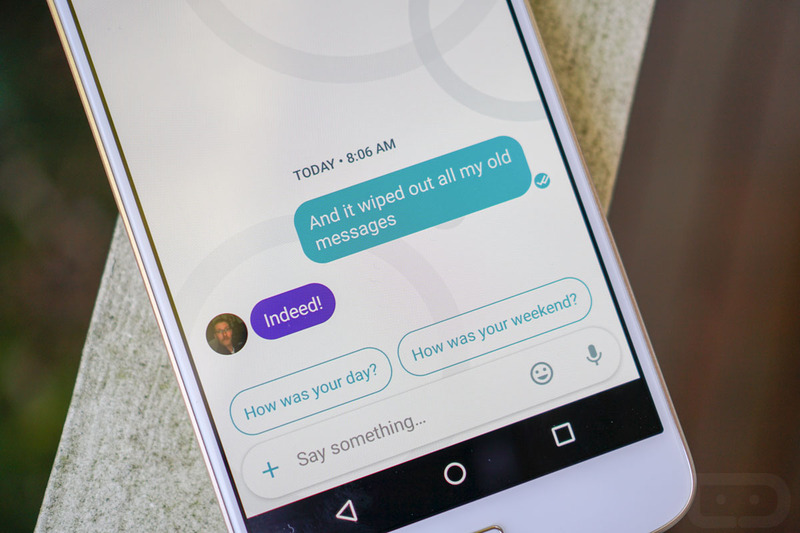 Our inbox exploded this morning (2 emails) with news that the insanely popular Google messenger app, Allo, was down. I know, you can imagine the difficulty in deciding which Google messaging platform to use in its place, since there are enough to give you a fresh experience each day of the week. But our readers endured and found a way to inform us of the problem. We confirmed the massive outage that affected many, not by trying Allo ourselves, but by finding its other 15 users in Google’s Allo Help Forum who were also having connectivity issues. With that in mind, Google reps say that Allo is back up. And yeah, we did actually walk through the setup process to confirm that it’s working, a setup process needed because we haven’t used the app since the web version launched a few months back and have since switched phones. Allo was down. Now it’s back. Probably. Try it, then get back to your other messaging app of choice.